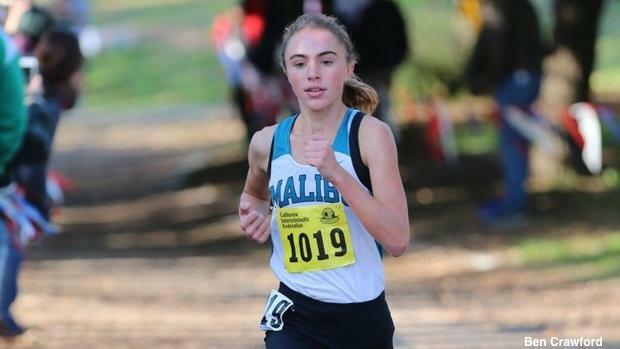 Malibu senior Claudia Lane ran 16:45 to win the D4 Championship; her time makes her the No. 3 performer in the history of Woodward Park behind only state legends Sara Baxter and Julia Stamps. Scroll through the slideshow to check out highlights and top interviews from all five CIF State Finals.